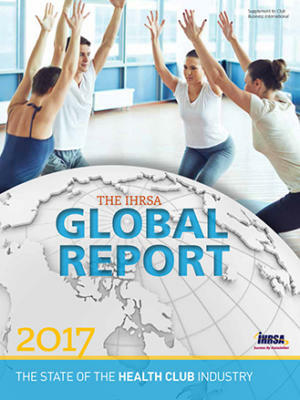 The most effective health club leaders have a firm grip on their business' strategy, operating plan, and team of employees. This webinar will help you improve and differentiate your strategic and operations plan so that you can hold your team accountable. Sponsored by Perfect Gym. 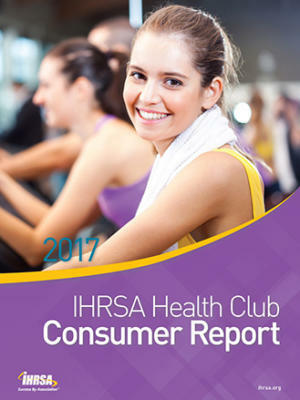 Effective health club leaders make things simple. Every leader needs to understand strategy, communicate a vision, and coach for success. 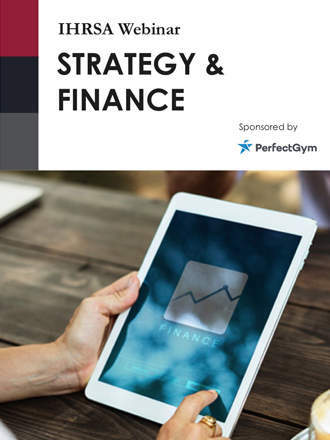 Learn how to strengthen your operating plan with key performance indicators and hold your team accountable. Once the plan is in place, play, coach and work on the business. Allison is an accomplished leader and experienced club operator, helping organizations with their strategy, business growth, and client engagement through Allison Flatley Consulting. 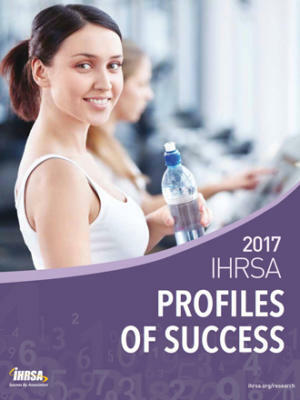 Allison works with IHRSA on industry relations, membership growth, and leadership engagement, and is currently cultivating and championing the corporate fitness and wellness market for HydroMassage. For 14 years, Allison shared her industry knowledge and experience as an adjunct professor at American University, teaching the Fundamentals of Health Promotion as part of the Sports Administration graduate program. She currently serves on the Club Solutions Advisory Board and Industry Advisory Council for American Public University Sports and Health Sciences Degree Program.